Nothing thrills me more than a change in season because it means going shopping for new clothing and accessories and changing up my wardrobe based on the upcoming trends. As we slowly approach our last days of summer, I have begun compiling a list of fashion pieces I must have this season. 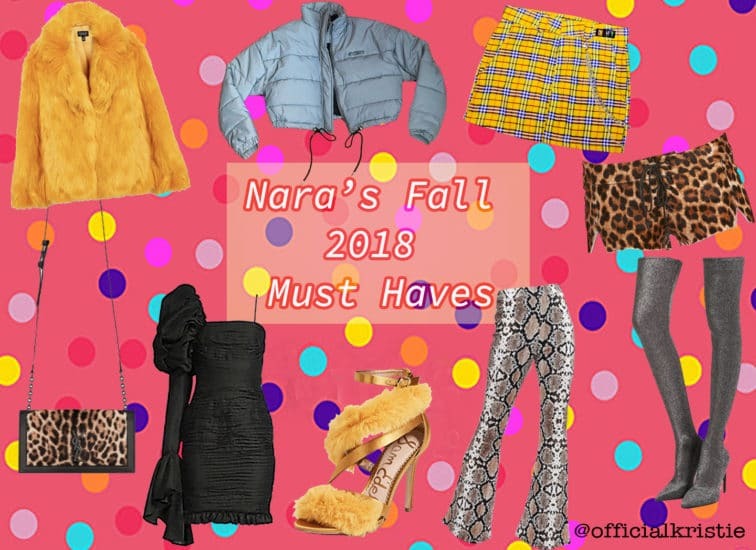 This year some fall fashion trends I’m looking forward to purchasing are an oversized puffer jacket, a pair of colorful faux fur heels, a square neckline dress, a pair of snakeskin pants, and some trendy metallic over-the-knee boots. I also can’t wait to add more leopard prints, statement pieces in the color mustard, and a Clueless inspired plaid skirt to my closet. Check out the items that I have been eyeing and that are at the top of my wish list! 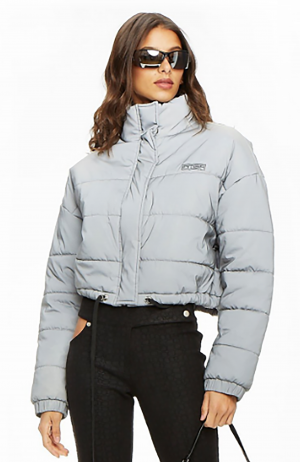 The puffer jacket is back this season and has been revamped to not only include a shorter cropped look, but you’ll also see a lot of oversized styles this year. I’ve been eyeing the Hersilla Jacket by I.AM.GIA for the longest time and I’ve been waiting for it to cool down in Los Angeles so I can actually wear it. I love how this one is reflective which I find so unique. 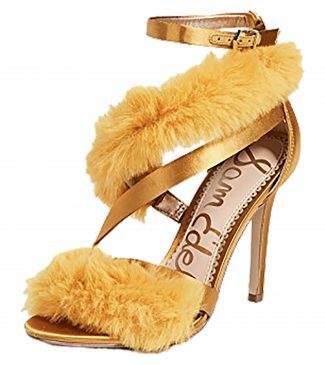 Faux fur heels will be the go-to shoe this fall. They make such a statement by coming in colors like red, mustard, blue, and hot pink. You can pair them with any type of outfit to add a pop of color. I’m in love with these Sam Edelman Adelle Sandals and can’t wait to pair them with a dress and faux fur jacket. The square neckline dress will be my go-to dress silhouette this season. A key detail will be the puff sleeves. '80s glam is back and I can’t wait to rock the trend. 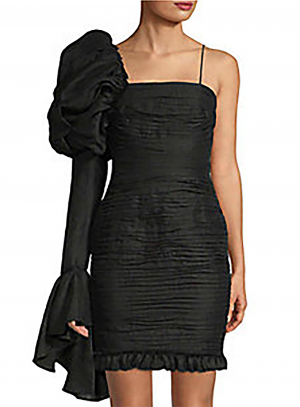 I’m planning on purchasing this AJE Puffy One Sleeve Sheath Dress from Rue La La because it’s the perfect evening dress and gives me a dose of nostalgia. You can also expect to see these square necklines in the form of blouses with varying prints and textures. The collaboration between Supreme and Levi’s last year really put this trend on the map, and then Rihanna wore a Gucci snakeskin coat on the cover of Vogue Arabia making it one of the hottest current styles. Snakeskin pants are a novelty item I have been desiring and when I came across the Lasula Flare Pant by ASOS it shot to the top of my wish list. 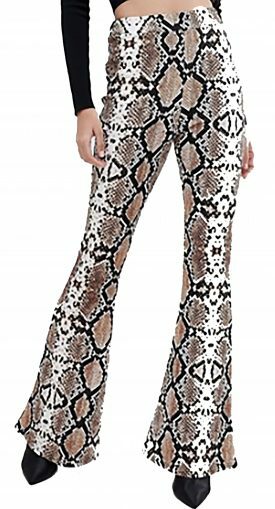 This season snakeskin pants will come in a wide range of silhouettes, featuring simple trousers with a straight leg, flare, and cropped hem. I love this sleek silhouette and how it can be paired with almost anything; a micro mini and tights, pants and a sweater--the possibilities are endless. 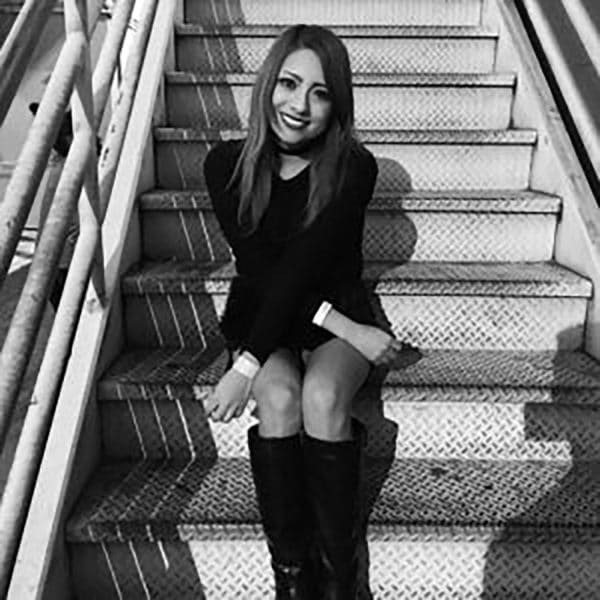 I can’t wait to add another pair to my collection and I absolutely love how these Metallic Knit Over-the-Knee Sock Boots from Forever 21 elongate your legs, and can easily transition from fall to winter. Before you buy another pair of jeans, know that skirts are all the rage this season and there’s nothing more trendy than a Cher Horowitz schoolgirl plaid mini skirt. The colors consist of bold to subdued and can easily be worn with tights and combat boots for a more edgy look. 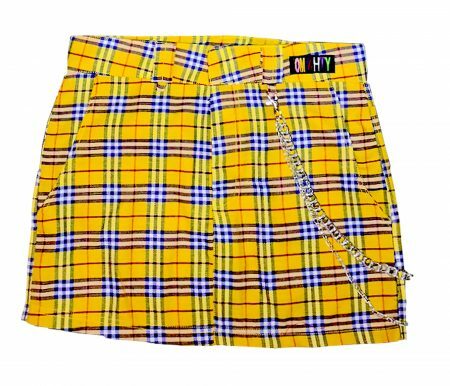 On my list is this Clueless Chain Skirt from Dolls Kill. My go to plaid colorways are yellow and red, and I love the addition of the chain because it changes up the aesthetic and makes the skirt versatile. Living in Los Angeles it stays above average all year round, so when fall comes along we swap out our summer shorts for a more fallish appropriate style. No matter where you live you can still rock shorts in the cooler months by wearing a pair of tights underneath or pairing with over-the-knee boots. My most recent (and favorite) purchase are these Cuyler Shorts by Are You Am I. They are leopard print with calf hair and lace up the front. They are leopard print with calf hair and lace up the front. I purchased them at a sample sale this summer and I can’t wait to wear them this season! If it’s not obvious, animal print is one of falls biggest sought out trends. From classic leopard print, to the new tiger print, you’ll be seeing a lot of it this year. I’ve always been a fan of leopard anything, and I’m obsessed with Saint Laurent, so when I saw this Book Bag in Ocelet Printed Pony Effect Leather I knew I had to have it! The iconic handbag features printed calf leather with black YSL monogram hardware. From outerwear to accessories and in between, almost every designer included the mustard color palette in their collection. 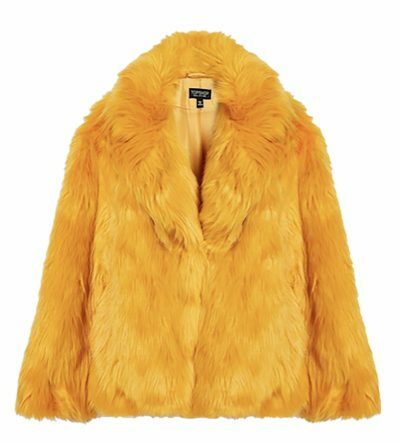 I have been longing for a mustard Faux Fur Coat for a while now and I love this one from Topshop. Having this color in your closet will add a ray of sunshine to your wardrobe this season. Which fall fashion trends are on your list? Oh my gosh, those snakeskin pants are so cute! I love that they’re flared. The yellow snakeskin set from Topshop also looks super cute. I like mustards for fall, as well. I love the plaid skirt! I’m de going to order one this year! Those dresses and those boots, OMG! Gotta have them!